As the leaves begin to change here in Lancaster, we are also quickly approaching the holiday season. Local theaters will be presenting holiday shows beginning this November and we'll highlight them in our upcoming blogs as well as other events going on in Lancaster this season. Our inns are always the perfect spot for a weekday or weekend stay to complement your stay in Lancaster. Visit us at www.authenticbandb.com to book a room. Hope to see you soon! American Music Theatre is gearing up for the holiday season with its 2017 Christmas Show: Home for the Holidays beginning November 1. The variety show welcomes favorite holiday songs, music, singing and dancing and features the American Music Theatre Orchestra. For more information, visit www.amtshows.com. 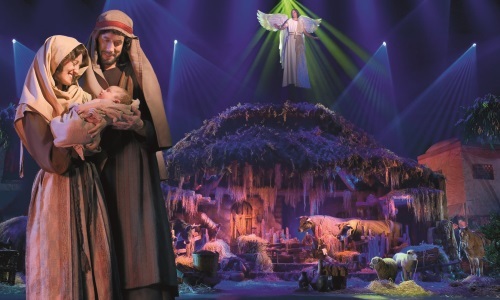 Sight & Sound Theatres presents Miracle of Christmas, the story of Joseph, Mary and Jesus, beginning November 3. Guests will be amazed at the staging, special effects and live animals in this show. For more information, visit www.sight-sound.com. Join the folks at The Tea Press Cafe November 3 for a High Tea Murder Mystery event. You'll enjoy an evening of the "who done it" game with other guests with unlimited tea, two scones, three tea sandwiches and three mini desserts. Guests also have the chance to win reservations for two to any High Tea Party or a Squeeze Spot painting party. For more information, visit www.theteapresscafe.com. 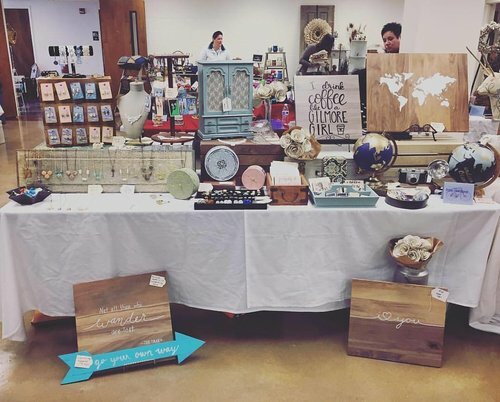 Head downtown November 18 to Tellus 360 and check out Creatively Lancaster's Makers Market. 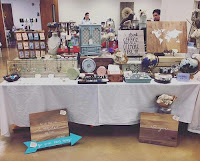 The event features an assortment of Lancaster's finest talents, including artists, crafters, bakers, and more. Admission is free and all wares will be available for purchase. This is a great chance to see some of Lancaster's most unique and fine art at one of downtown Lancaster's favorite venues. Hours are 10 a.m.-3 p.m. For more information, visit www.creativelylancaster.com. There's so much to see and do in Lancaster! To stay up to date on other events and see more photos, follow us on Facebook, Instagram and Twitter.